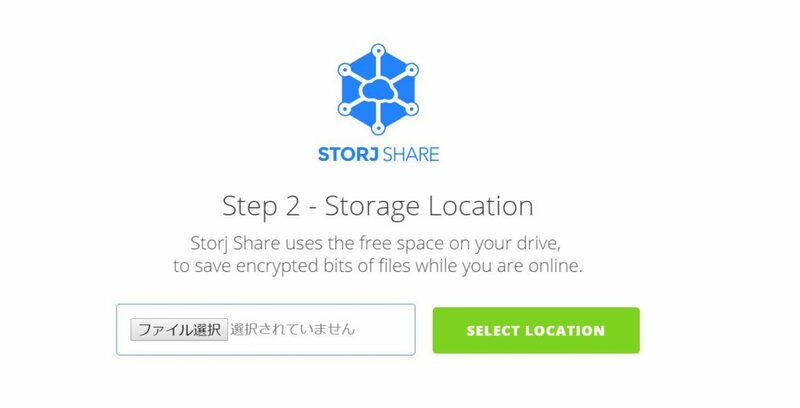 Storj uses an ERC20 token. 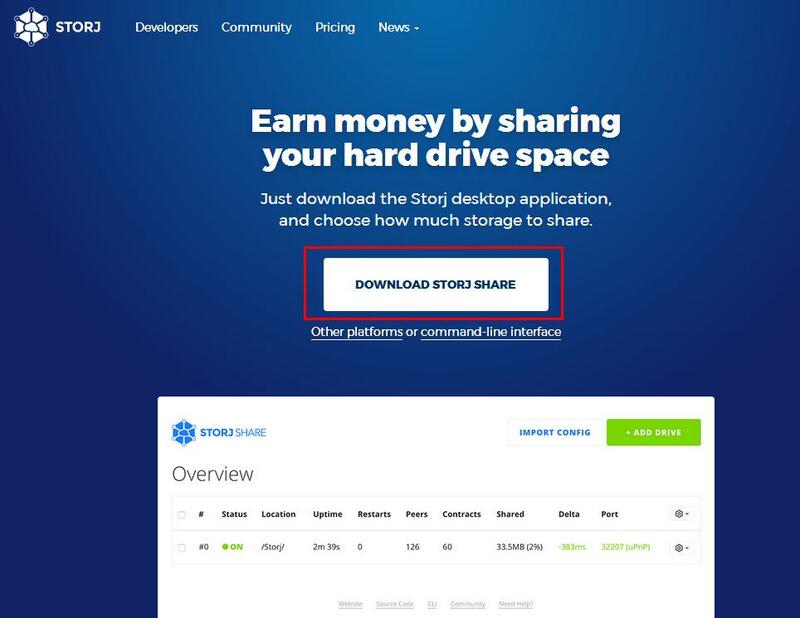 Please provide your STORJ address from a supported wallet to receive payments. 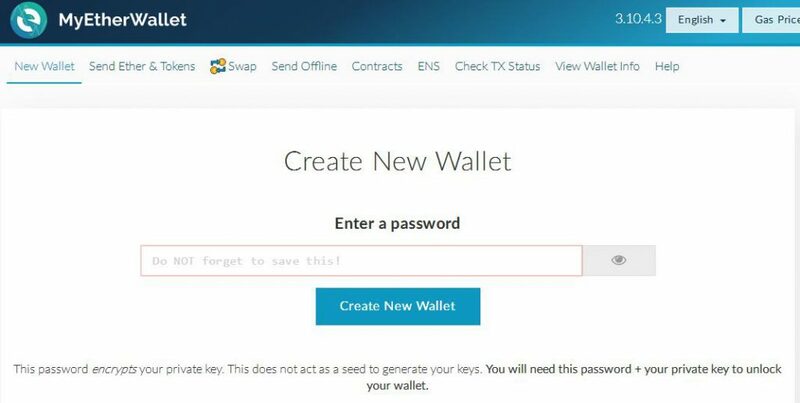 Do NOT use an exchange deposit address, use an ERC20 wallet address of which you hold the private key yourself. 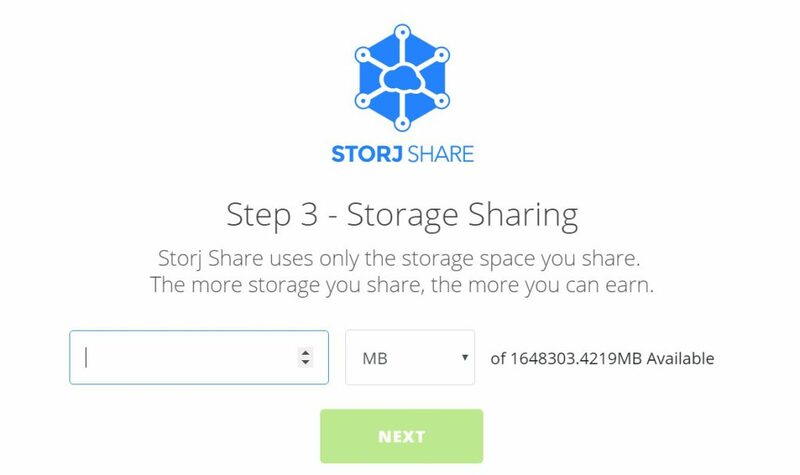 Storj Share uses only the storage space you share. 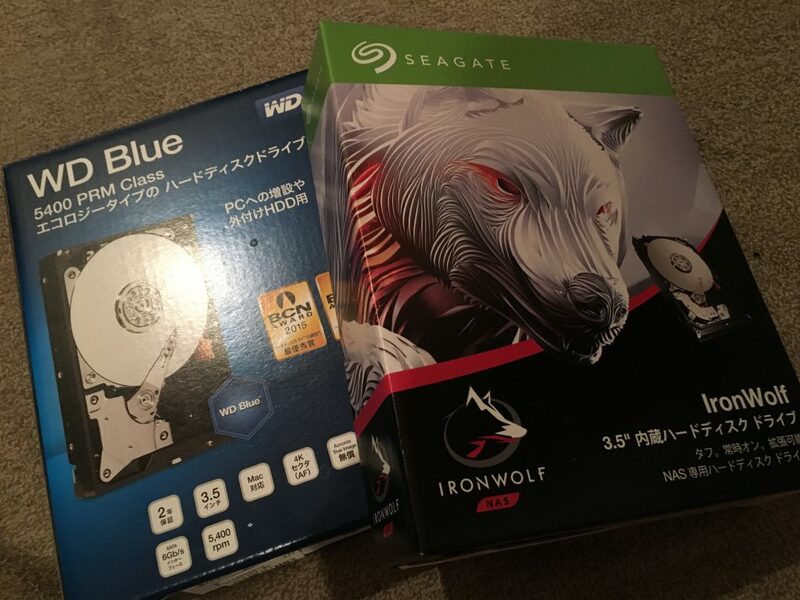 Please enter your external public IP address or a valid hostname so that other nodes will be able to connect to you. 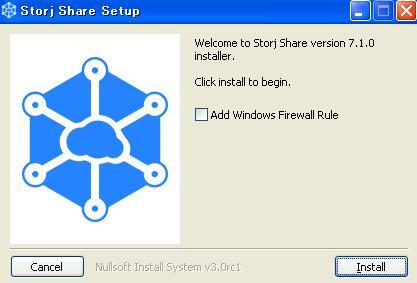 It is recommended to use a hostname service like No-IP if your external public IP address is not static.